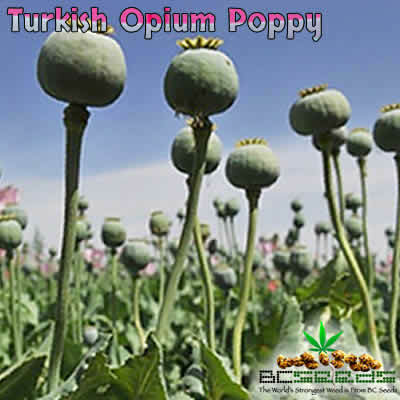 Afghanistan opium poppy seeds, (Real Papaver Somniferum Seeds), is the species of plant from which opium comes from. 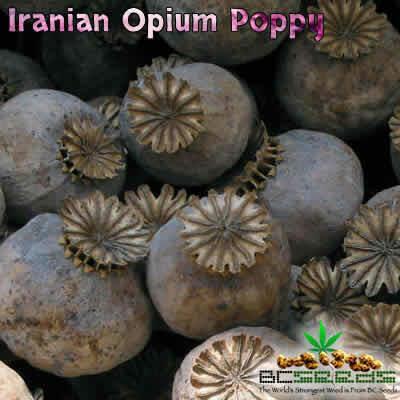 Afghani Poppy Seeds are the world’s premium strain for opium. 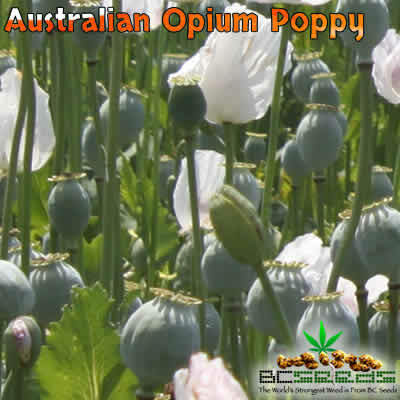 Afghani poppy seeds are the source of many narcotics, including morphine, its derivative heroin and codeine. I am trying to order the poppy seeds Can you help? Hello, I would like to know when these seeds are available, when will the be in stock again? 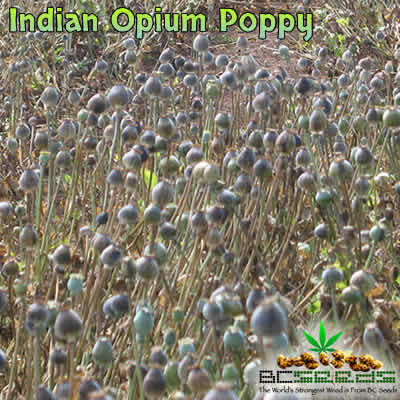 I always heard that opium was grown in Afghanistan so I thought I would buy this strain to grow above all others. I can’t compared, but I believe I chose correctly. It kills back pain better than any oxycodone pill I’ve taken. I believe it’s becuase I’m ingesting the entire healing qualities of the plant and not ingesting just isolated alkaloids big pharma sells us. God gave us this healing plant and I’m glad I found this strain as it helps the best for my back pain. 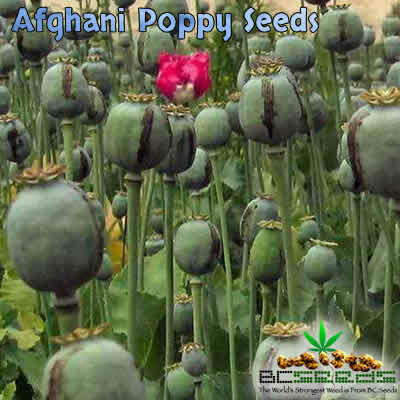 These Poppies are likely to be the best deal you will find on seeds anywhere as Afghanistan is the worlds largest poppy producer, I believe Colombia is a distant second. For this price it’s hard to argue but they will also produce a lot of seeds, give it a few generations and you could have yourself quite a garden! this is my first order with bcseeds. excited to see the beautiful flower.